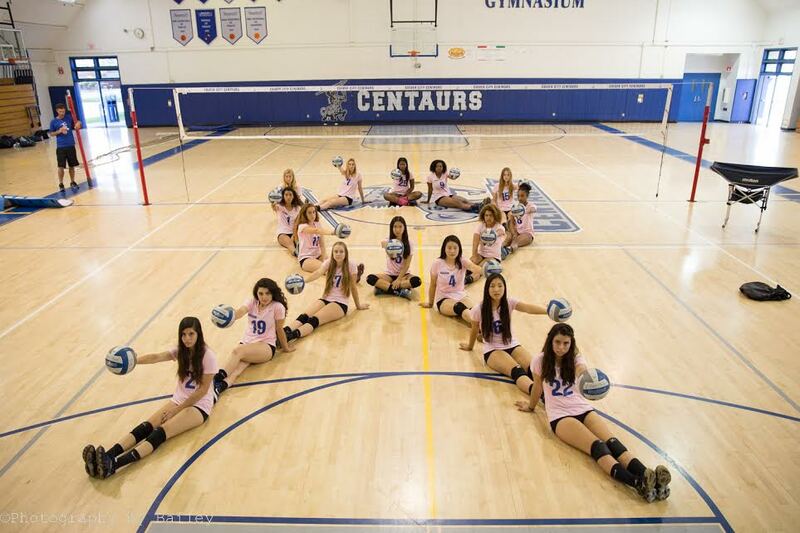 The other event is the well known “Dig Pink” girls volleyball game against El Segundo High School, where the girls wear pink jerseys, bows, shoe laces, and at times if the girls really want to go all out, pink knee pads. “This month is special to us because we (the varsity team) all know of at least one person who has been affected by breast cancer and we would like to bring attention to the important topic that a lot of us may be miseducated on,” varsity captain Adili Rikondja said. “Through October 19-22 we encourage our peers to participate in our ‘Breast Cancer Awareness Week’ including our Dig Pink game, informational seminars, and numerous ways to participate in fundraising for breast cancer research.” This game is on October 22 in the gym where the freshmen/sophomore team and junior varsity team will play at 3:15 right after school and varsity will play at 4:30. Spectators are encouraged to wear pink as well. Breast Cancer Awareness Month is when people fundraise for research to find out what causes, prevents, treats, and cures it for future patients. A few of the charities that help reach this goal are The American Cancer Society, BCRF (Breast Cancer Research Foundation), and Susan G. Komen. A well known event called “Making Strides Against Breast Cancer Walk” is hosted by the American Cancer Society where 300 communities unite to show their support by walking a noncompetitive 3-5 miles. This month is the time that patients, survivors, family, and friends can surround each other with positivity and the color pink. Breast Cancer is the second most common type of cancer found in women. Research shows the every year 220,000 women are diagnosed and 40,000 women die from Breast Cancer. One in eight women will be diagnosed with this kind of cancer in their lifetime. However, Breast Cancer Awareness month aims to stop this disease from spreading and killing the many women across the world by simply spreading the word and raising money.